Depression in general seems an elusive condition; some say it can be like a common cold, you just get it. Others attribute its development to deeply rooted psychological issues while others look at clinical depression as a chemical imbalance in the body. Whatever the reason for depression one thing is apparent, it does not discriminate! For the general public, The World Health Organization estimates depression affects 121 million people worldwide. About 15% of North Americans have suffered from depression at least once in their lives. In sport, it seems odd to make a strong connection between athletes and depression but the research paints a concerning picture. There have been studies that point strongly to environmental conditions that may come into play. Sport specific factors like injury, overtraining, pressure to succeed, especially at the higher levels of sport and being in the media and public eye have all been linked to the higher risk of depression in sport. For athletes the depression numbers appear to be slightly higher than those of the general public. According to one research paper depression affects 25% of female athletes and 12% of males. Mental health is an extremely important factor in being able to perform in sport. While this may appear to be a common sense point, the fact is many people, athletes included, fail to discuss their symptoms due to the stigma that has been attached to the condition. Words like shame and weakness are often used. Awareness programs are now pushing the attitude toward depression into the light of acceptance with open dialog discussing symptoms and coping strategies. But, there is a darker side to the depression issue in sport, which is head injury and concussions. For people who have experienced a head trauma, depression rates can skyrocket to an astounding 40%. And, in one major study, it was found that there was an increased risk of depression, well above the norms if an athlete experienced multiple concussions. According to the data, an athlete with 3-4 concussions has twice the risk of clinical depression. 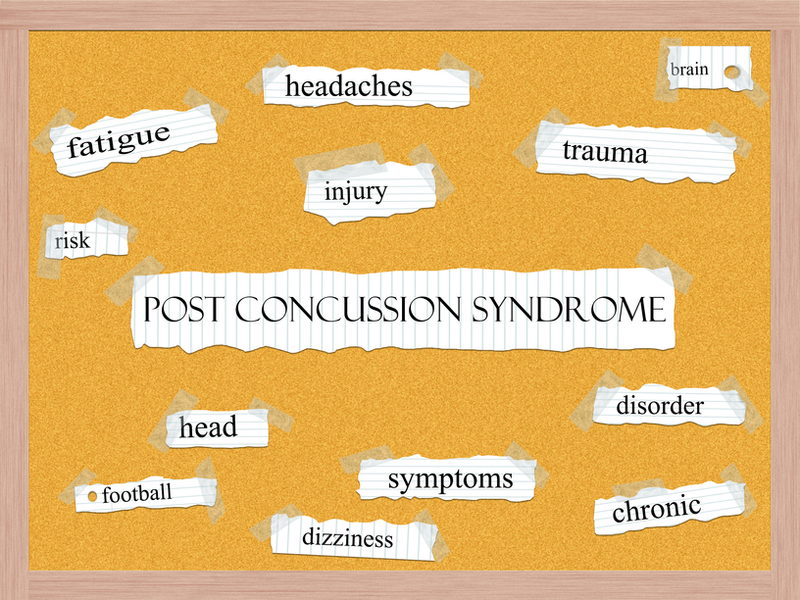 Athletes with 5 or more concussions had 3 times the risk. Also, in another study out of the University of North Carolina, it was reported that players with one concussion were 3 times more likely to sustain a second concussion in that same season when compared to uninjured players. With the media attention given to the Sidney Crosby situation in the NHL, the NFL facing the issue head on with full blown head injury and concussion advertizing and awareness campaigns as well as minor sports organizations implementing serious rules and guidelines for head contact and return to play protocols there has been great strides in improving player safety. Understanding the patterns and causes of depression can reduce the impact on an individual and knowing the signs and symptoms of a concussion or brain injury have major implications for early intervention and successful treatment outcomes. There are many tools coaches, athletes and parents should be using on a regular basis. If head trauma occurs- fill out a SCAT3 form again and compare it to your original results for discrepancies. This form is typically used by medical and health professionals, team physicians, certified athletic trainers and neuropsychologists to assess head injuries and program return to play protocols. This should be used by all athletes. The 7 Steps for Brain Safety is a must read for all athletes, parents and coaches. If you have any comments regarding this series issue, leave a commit below.